This entry was posted in Other and tagged finger puppets. Bookmark the permalink. Delighted to find this clever pattern with suggested variations. Making them for my future great-grandchildrens’ chest of treasures. Thank you for sharing your lovely pattern. Thank you for sharing your lively pattern. I love them. They are so cute and lovely. 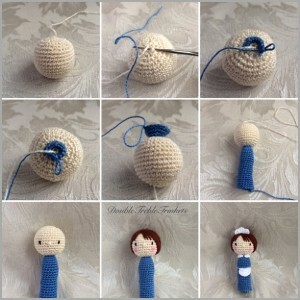 I will make them for my little girl. But I have a question. What kind of wool you used? what is the wool’s thinkness? 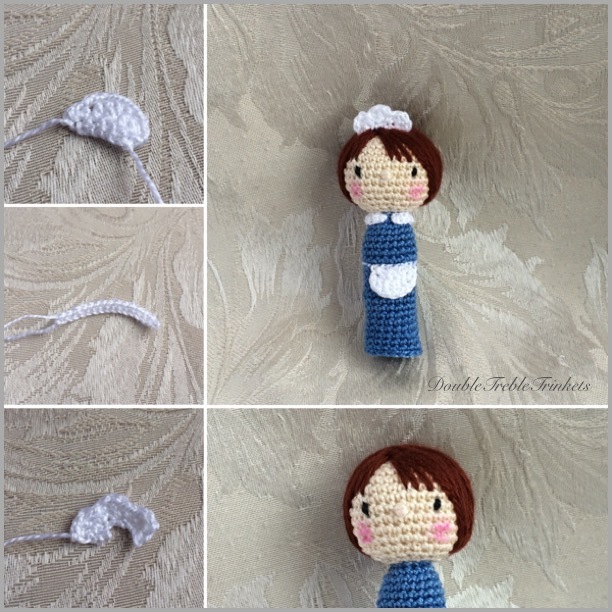 These are darling and I can’t wait yo make them.. From Victoria, BC, Canada, thank you for sharing your lovely patterns. Thank you so much for these finger puppet patterns. 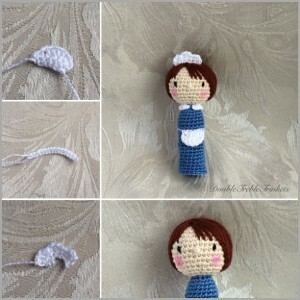 We make them for our local hospital here in White Rock, BC, Canada. The nurses & carers use them for the young children who come in for shots and are a little frightened – you have no idea how these puppets take their little minds off the injection – thank you so much!!! If you have an iPad open the page in Safari and choose upload where there should be an option to save as PDF or email it to yourself and save it from there. This pattern is beautiful, thank you for sharing. Do you have listed anywhere the instructions for the accessories for the other figures, in particular, the hats? 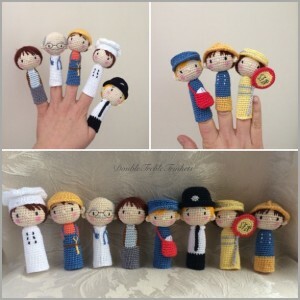 These finger puppets are cute and gorgeous. I love your designs. Thanks for sharing this pattern. Hola amiga Uliana, me encantan y admiro todos tus trabajos, de hecho te sigo por Pinterest y Facebook pero me gustaría ponerle brazos a esta marioneta, me la puedes regalar? ?